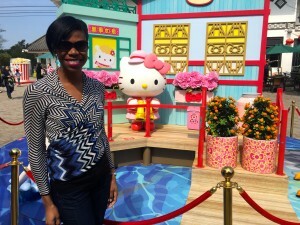 I had the amazing opportunity to visit Shanghai for work, with a little side trip to Hong Kong. Hong Kong is a fabulous, modern and trendy city with something for everyone. I enjoyed the Soho area on Hong Kong Island with all of the trendy shops and restaurants. There is an international vibe in this area and a creative energy that reminded me of New York. 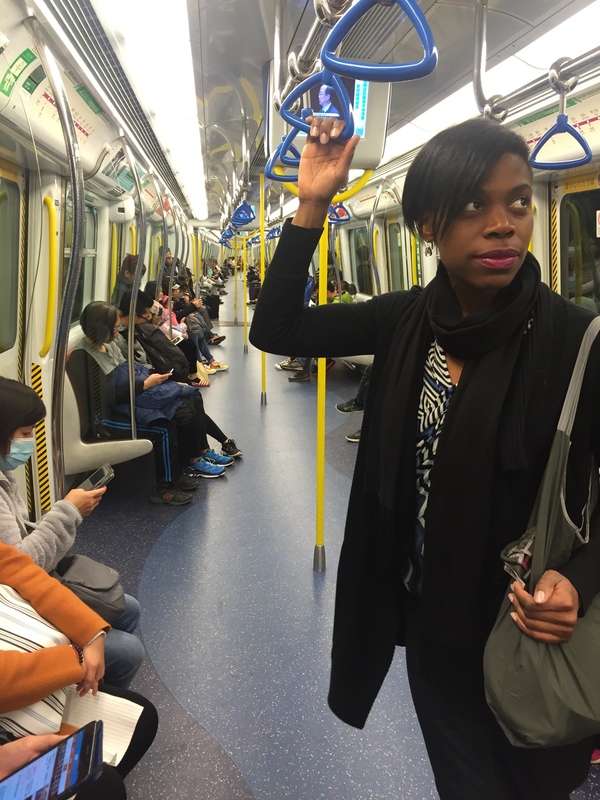 I would definitely go back to Hong Kong & spend more time – maybe get some custom clothes made. 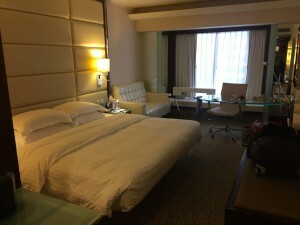 The Regal Kowloon Hotel in Hong Kong was a pretty good place to stay –the price was moderate at about $150/night, the rooms were clean, it was in a good location, included free WiFi, and the breakfast buffet was great! They had breakfast choices available for all cultures including American breakfast, Chinese, they had Indian food, and it was quite a spread. If you want a more glamorous hotel, the Peninsula and Langham Hotels are a staple on Kowloon. It could also be fun to try a boutique hotel on Hong Kong Island, but it won’t be cheap! Be sure to visit the Soho area Soho reminded me of a mix of San Francisco (with the huge hills) and New York, with the cute shops and restaurants. I enjoyed the Olive Greek & Mediterranean Restaurant, which had great service and delicious food. It has good reviews on Trip Advisor as well. I also spent a nice amount of time in a boutique called Goods of Desire where there is a variety of trendy Chinese-inspired gifts, clothes & jewelry. 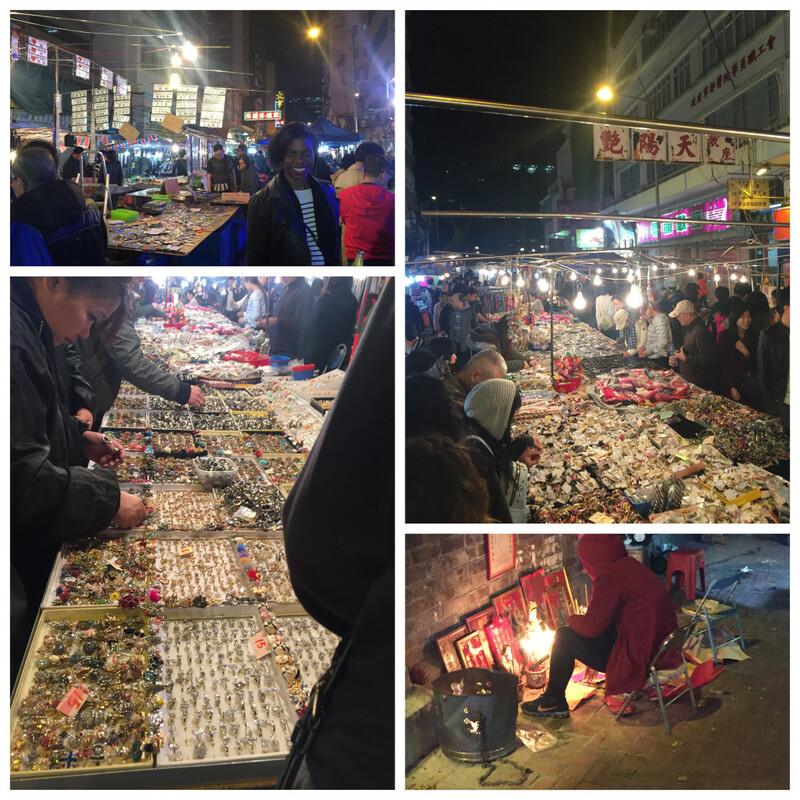 The Temple Street night market is a fun experience, but don’t expect much as far as the merchandise. Like my co-worker said, it’s like visiting a huge dollar store. Still a great place to take in the sights and sounds of the city. Egg waffles are a popular street food to try with long lines. They tasted a lot like a hot fortune cookie but in a waffle format. Not very sweet, but they seem to be all the rage. I personally could have used a little bit of vanilla ice cream and nutella – that would have taken them over the top. 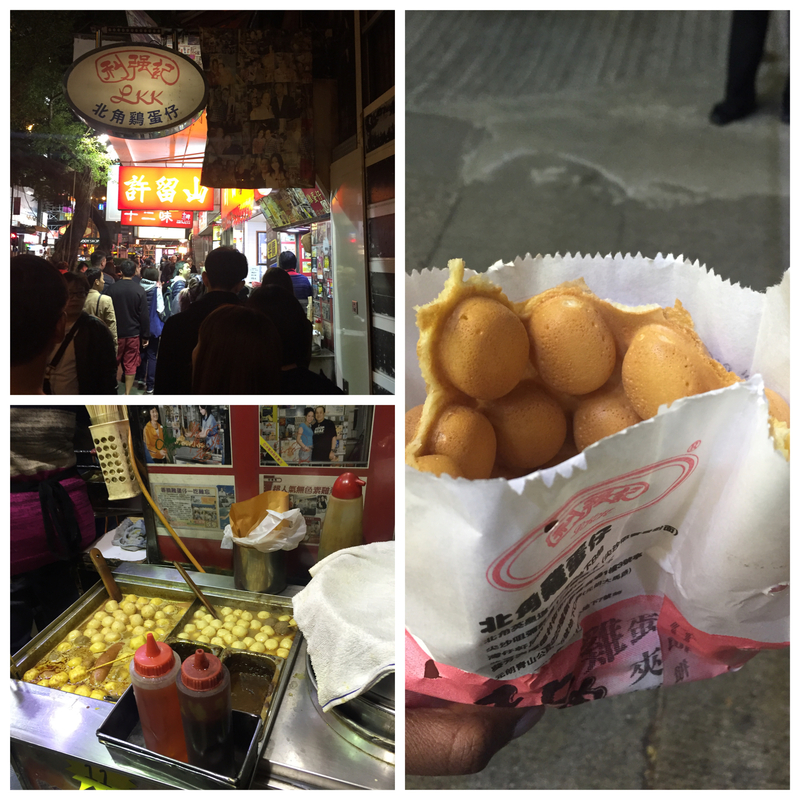 Egg waffles are the thing to eat in Hong Kong! Public transportation is a breeze! So easy and clean. 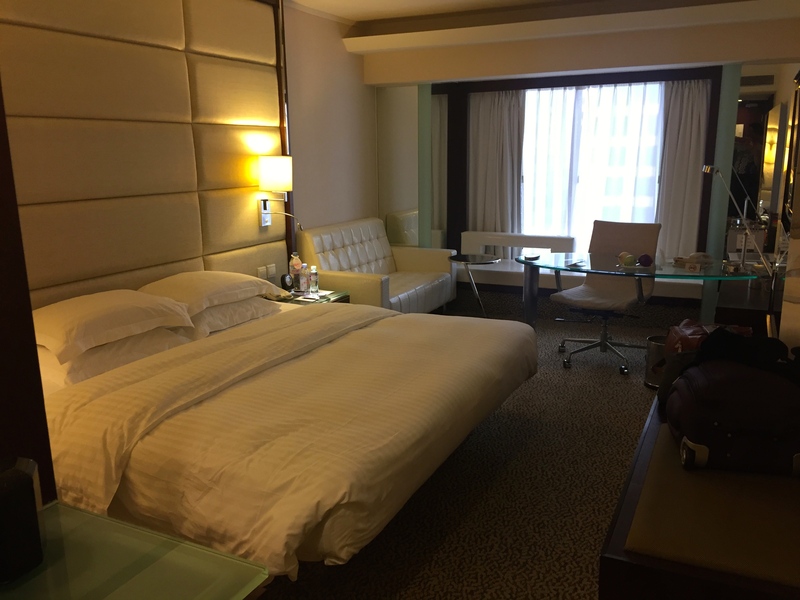 There is an express train that goes from the airport to Kowloon, and a shuttle that goes straight to the Regal Kowloon Hotel. 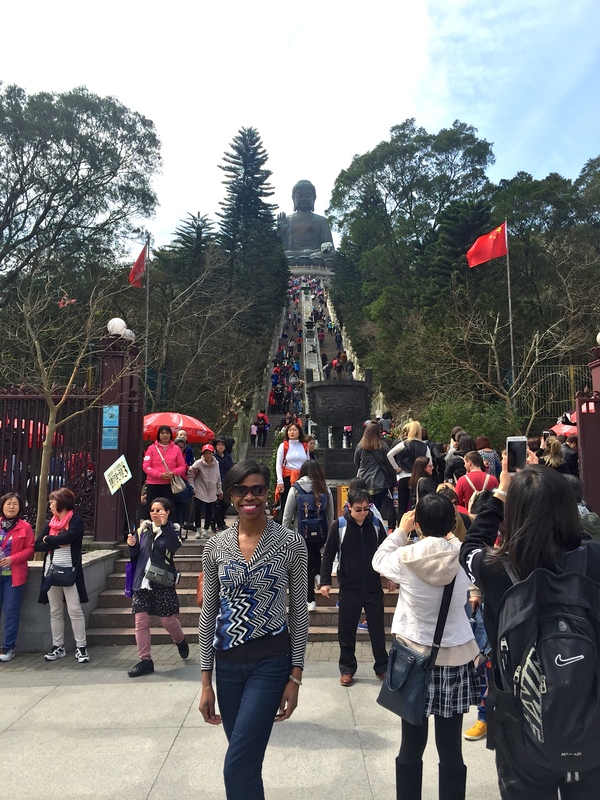 The Big Buddha was an interesting experience, with beautiful views and a little village full of places to shop and things to do. Shanghai has the best skyline I’ve ever seen. The city is slightly overwhelming as it’s very large and spread out with a population of 23 million people. Being from Chicago, our skyline is hard to beat, but I fell in love with the gorgeous buildings and the Shanghai pearl tower. Be prepared for the toilets. They are literally a hole in the ground. It takes a little maneuvering to navigate. Keep some tissues on hand just in case you need them. 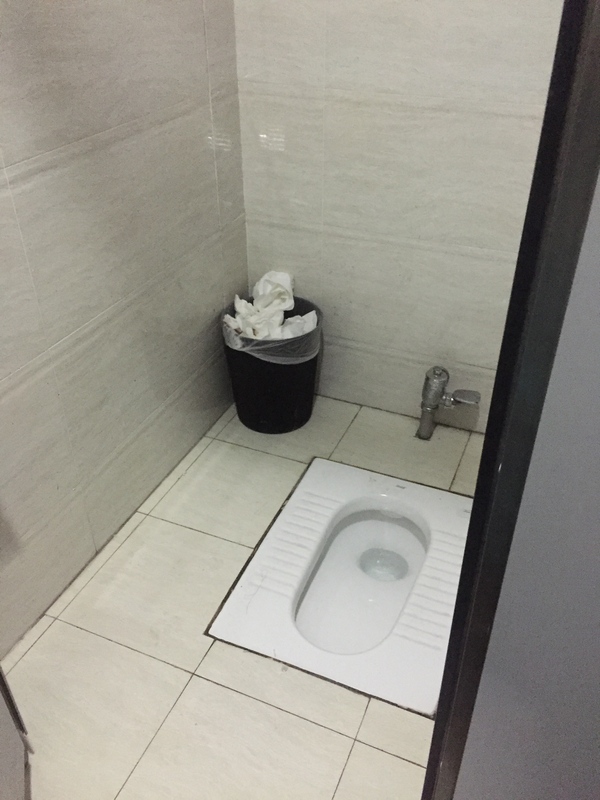 There are the “western toilets” in some places, like the shopping malls, but this style is common as well. The toilet situation in Shanghai. Get ready! Napkins don’t seem to be a thing in Shanghai. Many times you will get a hot towel, but that’s about it. In the touristy areas, many of the people from other provinces haven’t seen many people from other cultures. As a black woman, I felt like a celebrity sometimes. People’s eyes would get big, they would start whispering to each other, and sometimes walk over and ask for a picture. I even caught some people sneaking pictures – acting like they were taking a selfie, but they were really taking pictures of me! It was crazy how excited they were. They said that we were “foreign beauties.” I’ll take it! Yu Garden is a fun place to walk around and shop. The French Concession area also has some trendy little unique shops where they had unique restaurant concepts and stores with beauty products. 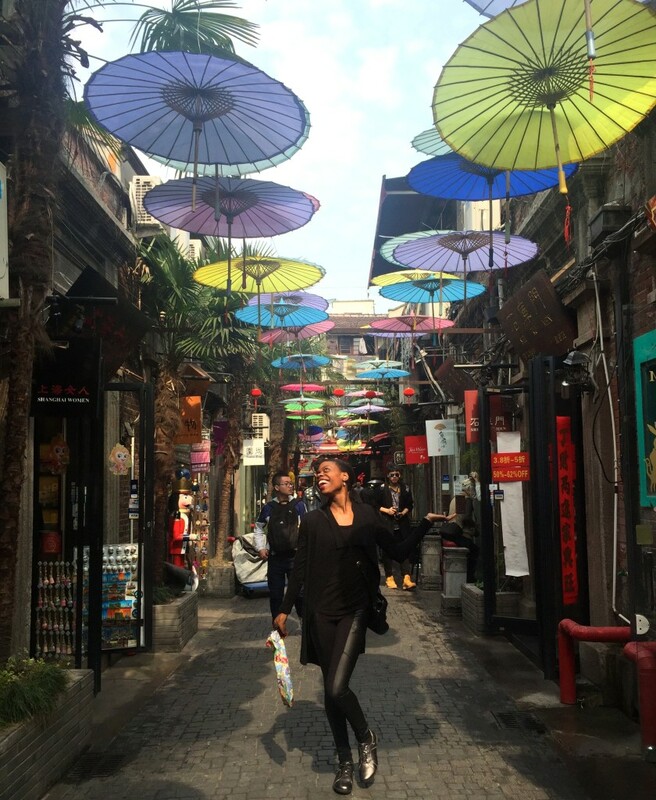 In the French Concession area frolicking under the umbrellas! China bans Facebook and Google. You need to get a VPN before you get over there. Personal space is very small in China. People get very close to you in elevators and trains, and you may be cut off while walking or pushed in a large crowd. Get ready! The food in China is different than it is here in the states. The sauces are different. It’s still tasty, but just different. Chinese food every day got a little bit tiring, I will say. The thing that I appreciated coming back to the states is our wide variety of cuisines from around the world. The first thing I ate was Lou Malnati’s pizza! 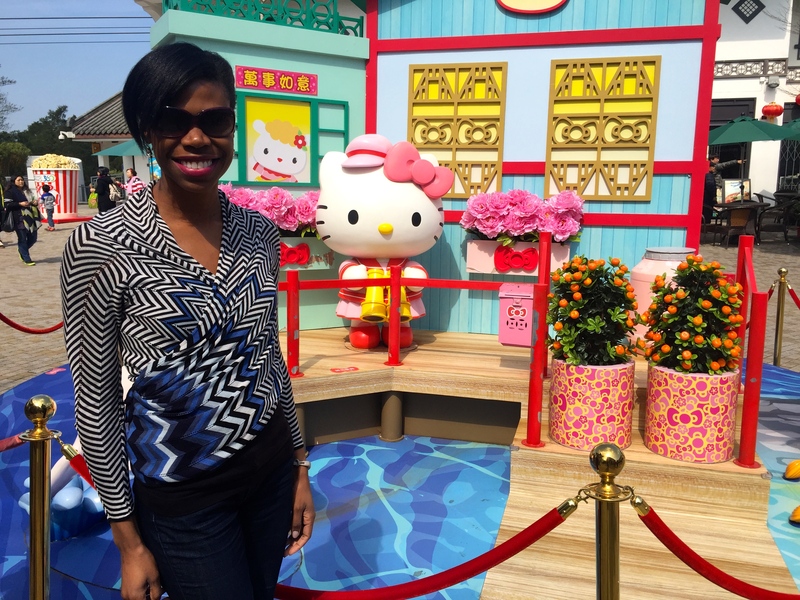 Overall, this was a trip to remember – my first major international business trip. I flew business class for the first time & that’s definitely the way to go for a 15 hour flight. The fully reclining seats & lounge access are a huge bonus. Traveling truly makes you appreciate different cultures, but also reminds you of the things you take for granted (like our freedom of speech and our wonderful variety of food). So long, China! It’s been real! Comments Off on Adventures in Hong Kong and Shanghai!